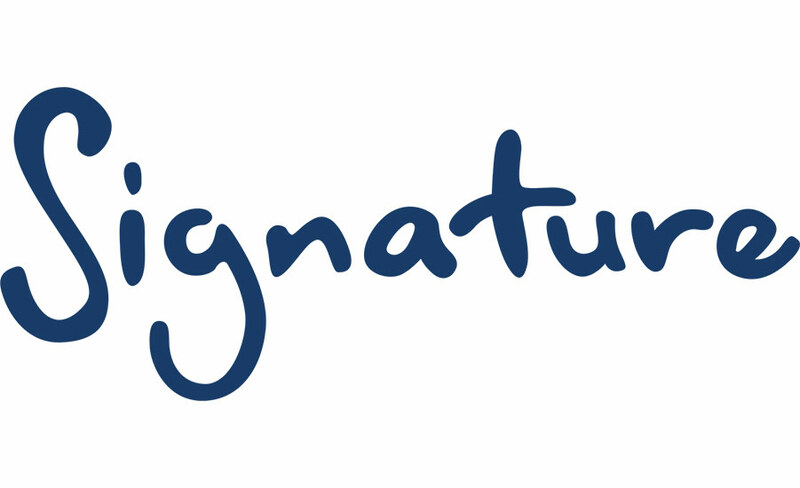 Signature has been involved with the process of creating a GCSE in BSL for many years now. Beginning with a successful pilot qualification in 2015, we oversaw its creation and distribution throughout a range of secondary schools. We are happy to announce the launch of a new Level 6 Certificate in British/Irish Sign Language. Available for teaching now, assessments will be available from September 2019. 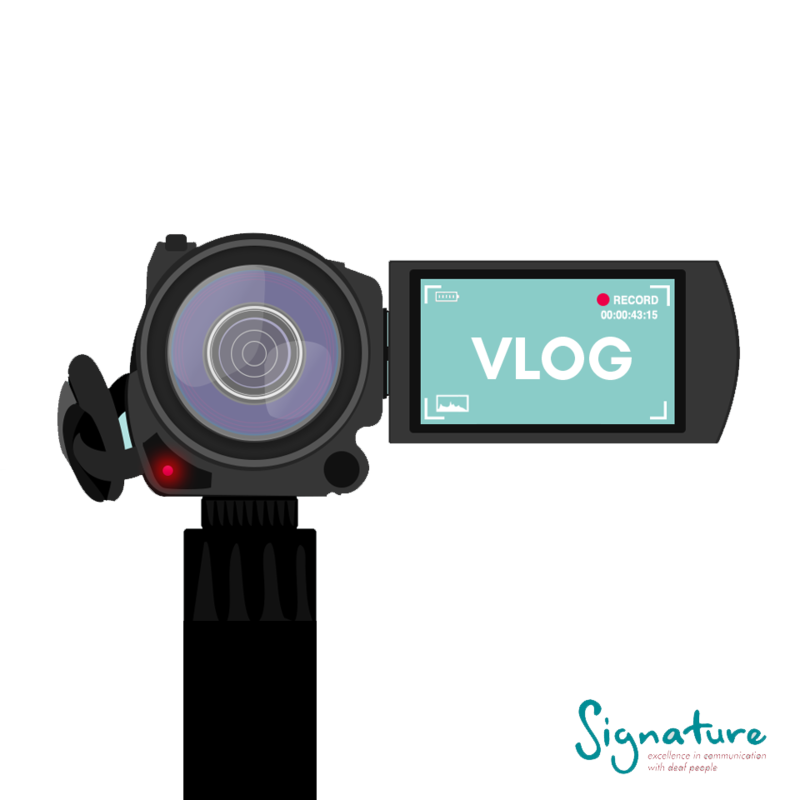 To keep both current and potential learners informed about the process of learning British Sign Language (BSL) with Signature, we have decided to create a regular Vlog (Video blog) which will follow the journey of a Signature student.